The deadliest quake of all time might be one of the least talked about, considering it occurred nearly 450 years ago. 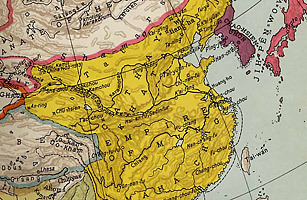 Centered in China's central Shaanxi province, the 1556 quake claimed the lives of some 830,000 people. Why the massive death toll? Blame the quake's strength (8.0 on the Richter scale, or more than 30 times more powerful than the recent quake in Haiti) as well as timing and location. The pre-modern structures were utterly unable to withstand a quake of such force, and massive landslides contributed to the casualties. All told, an area some 500 miles wide was wiped out.